Top Rated. 5-Stars. Serving Lake Chelan with Professional Moving to or from Coeur d'Alene. Call Today. Free Quotes! Personalized, Five Star Service. Welcome to Lake Coeur d'Alene Movers. 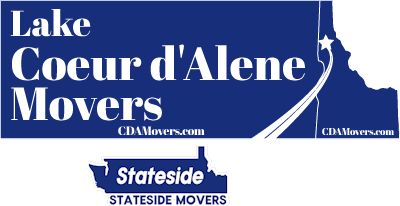 Long distance and interstate movers serving Chelan, WA take households across State and State lines. Most States require certification for long distance movers and the US Department of Transportation regulates interstate moving companies. Your household goods should only be entrusted to movers who meet all these standards and you should verify their registration before you think of doing business with them. With its estimated population of over 4,000 Chelan is a comfortable, relaxed waterfront city. Located in the rain shadow formed by the Cascade Mountains, this small Eastern Washington city has much to offer: great weather, recreational opportunities, and good neighbors. Lake Chelan offers much resort traffic and economic opportunities for service providers. Situated at the edge of the Cascade Mountains and on Lake Chelan, living here and having the best recreational experiences are an essential part of daily life. The most labor-intensive and time-consuming part of any move is packing. Taking a furnished house, the contents of kitchen cabinets, dresser drawers, closets and storage areas, plus artwork, dishes and glassware and heavy furniture and appliances and putting it in a truck are mind-boggling even for the strongest among us. Our professionals will help you with this daunting and exhausting job and you will be amazed at how easy it will be. Estimating the number of boxes, tape and moving blankets for protecting furniture and appliances and packing everything so it's ready to take to Chelan, are what we do. We will also load and unpack as well. You should arrive in your new lakeside community refreshed and excited about a new life here, not exhausted from the journey. Long distance and interstate moves are serious experiences, especially if you are just getting to know the area. 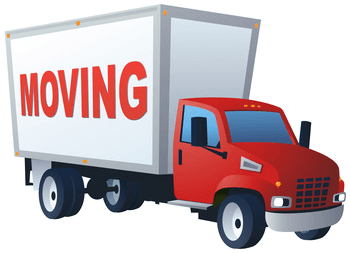 Having a mover who knows the area, local and State regulations, road conditions and meets all State and Federal requirements makes the whole thing go much easier. 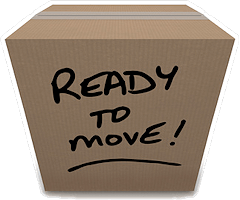 A mover who offers packing and unpacking services adds convenience and makes the transition simpler and faster. Five-star ratings are earned by hard work and pleasing your customers. Lake Coeur d'Alene Movers / Stateside Movers LLC will work hard to give you a happy move to (or from) Chelan, Washington.